When it comes to unusual engagement rings, thinking out of the proverbial box is key. Some brides prefer rings that are classic and simple. 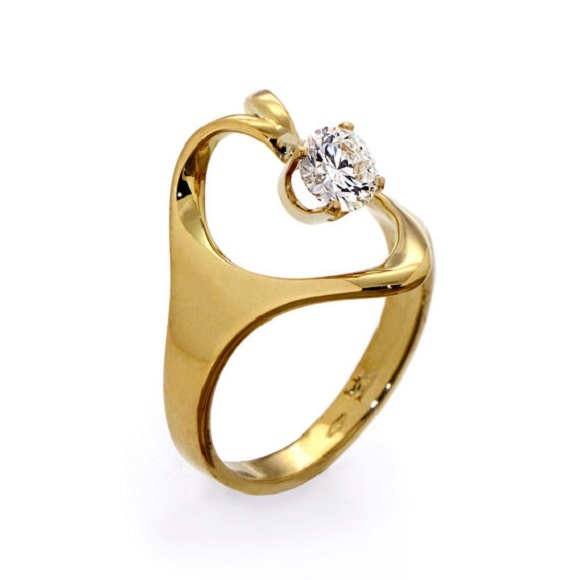 There is something timeless about ring designs that appeal to those who value under-stated pieces of jewellery. Many brides-to-be dream of finding the perfect ring that is not convention or traditional in any way. For these brides, a ring is not just something that looks good on a finger… it is a way to express a creative side. Rose gold has become a popular choice for many brides, but most rings that feature this metal have white, champagne or chocolate diamonds. The contrast between the black and white stones accentuates the twisted infinity shape of this ring, while the rose gold adds a touch of warm colour to the monochromatic design. We also love the way that the pave encrusted bands effortlessly cross in the infinity loops. For a very contemporary look that is definitely not girly or frilly, this ring has a clean design that focuses on the single diamond. Platinum is a good metal choice for a stark, modern ring design like this as it does not tarnish or fade or chip. Gold would also work well. Instead of a diamond engagement ring, you could add colour with a brighter toned stone such as an emerald or tanzanite, or even a ruby. With its wide front, this ring makes clever use of negative space to create a one of a kind design that showcases the diamond against your finger. 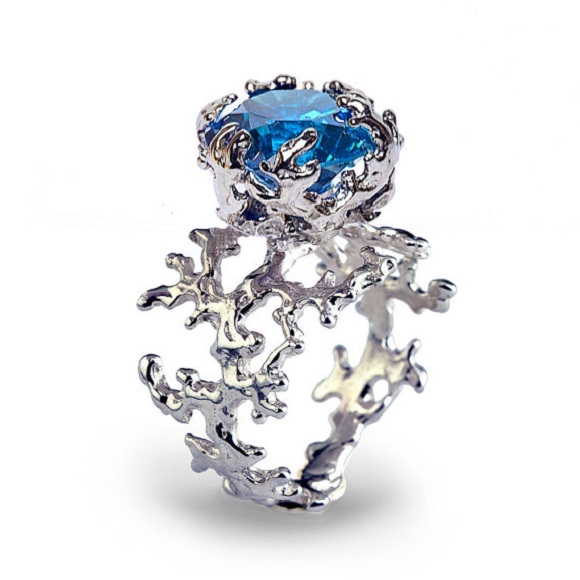 If you favour bolder ring designs, this is sure to be a good choice. You could consider rose gold, yellow gold, white gold or a cooler tone metal such as platinum, with a diamond or any other stone. 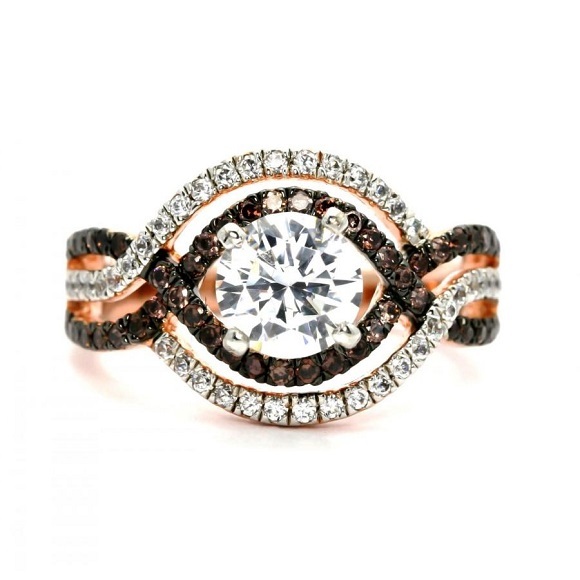 Rose gold with a champagne diamond would soften the lines of the ring. 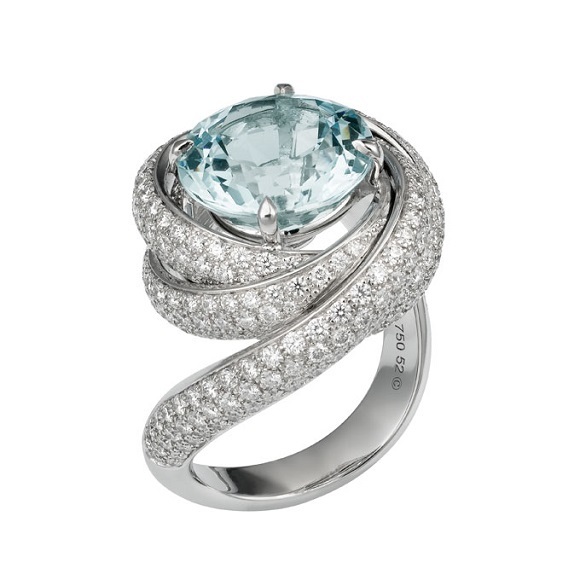 This ring gives the illusion of a spiral, or even a rose that leads up to the centre stone. You could choose just about any stone for the centre, whether white diamond or a coloured diamond, or even something more unusual such as garnet or morganite. The tiny pave stones on the spiralling band can be any colour you choose as well, making this ring fairly versatile depending on the stones and metal you prefer. 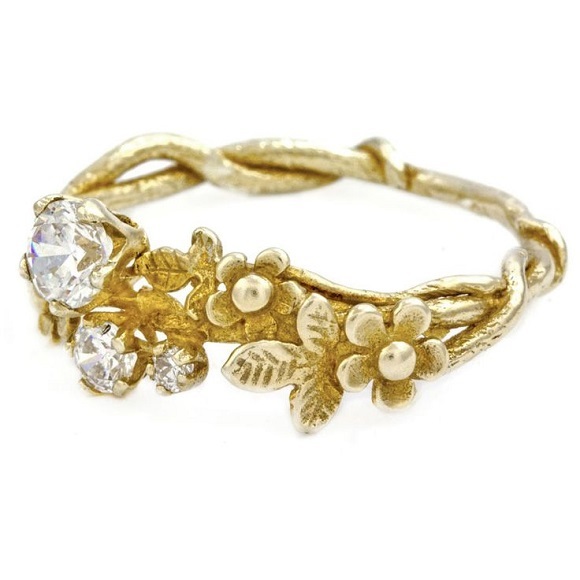 Romantics at heart will adore the delicate floral motifs on this ring, which is full of whimsy. Yellow or rose gold adds even more femininity to the design, working well with white or neutral toned diamonds. You could however opt for a cooler metal and a brighter stone if you are looking for something bold and bohemian. For something even more dramatic, you could try an intricate coral design band that adds loads of visual impact. The stone in this particular ring is a topaz, but you could choose a classic diamond (white or coloured), ruby, pearl, emerald, sapphire or any other stone of your choice. The band can be warm or cool toned, each of which further changes the overall impact. Seen something that catches your eye? Cape Diamonds is a specialist jewellery design workshop in Cape Town. We can make your dream ring into a reality. 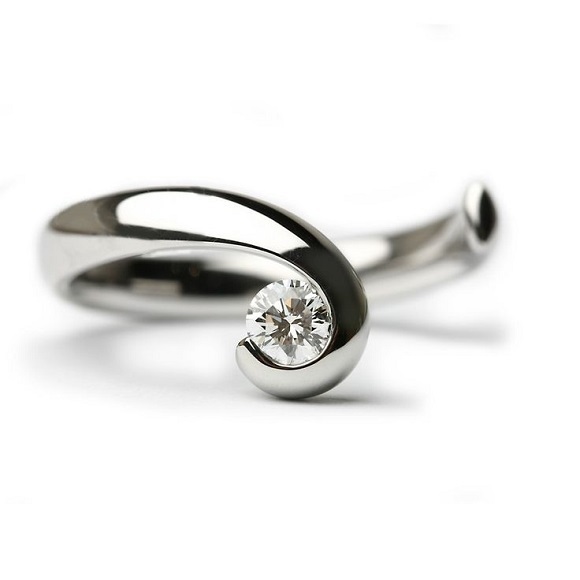 To find out more about creating your very own unusual engagement ring, contact us today.